I am using a Target Dollar Spot find (from last summer!) 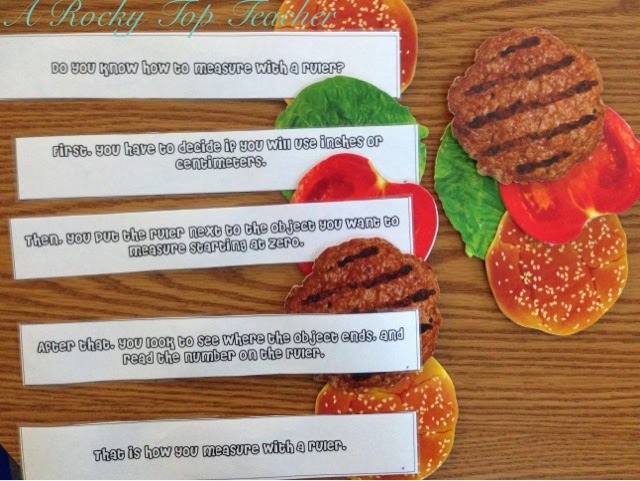 to help my students put paragraphs in order as well as find the main idea and key details. How would YOU use these hamburger coasters in our classroom? Leave a comment and share your ideas. I LOVE hearing from you! 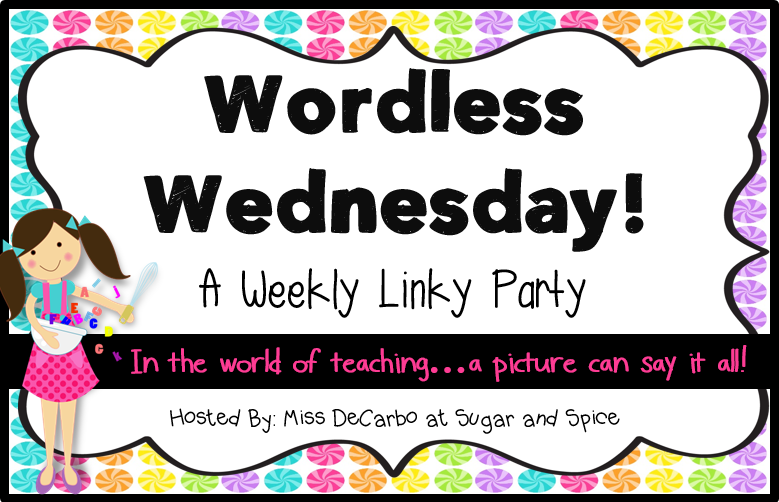 Head on over to Sugar and Spice to read about other Wordless Wednesday ideas. You could use them for sequencing story events. My son played with a counting app yesterday and they used sandwich layers as a concrete visual for counting. Very cute coasters!!! I would do a how to writing with these!! "How to Make a Hamburger!!" Fun! I think I'd use them for How to...writing. I'm sure there's a use for them in centers too. Fabulous find!